Airtel's Rs 509 prepaid recharge plan offers 1 GB internet data everyday. Airtel offers several prepaid recharge plans for different time duration such as for 28 days and 70 days. However, there aren't many plans for the three-month duration, 84 days to be precise. The plan faces competitive offers from other telecom companies such as Vodafone, Idea Cellular and Reliance Jio, among others. One ought to compare the plans in terms of internet data offering, outgoing calls allowed, free roaming calls et al, before deciding to choose the service provider. Airtel's Rs 509 prepaid recharge plan for 84 days: Airtel's 84-day plan offers 1 GB internet data everyday. Along with it, the plan offers numerous options such as free local and STD calls, roaming incoming calls, roaming outgoing calls, 100 sms daily. Through Airtel Payment Bank, the telco provides upto Rs 75 cashback on all Airtel recharges and bill payments. 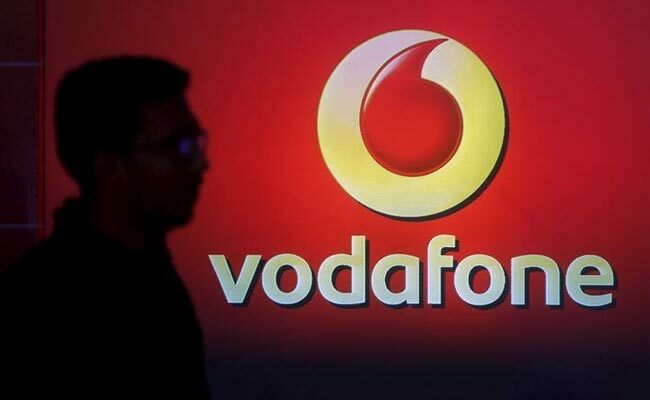 Vodafone Rs 509 prepaid recharge plan for 84 days: Vodafone's 84 day plan offers 1GB data daily. Along with it, the plan offers local and STD calls upto the limit of 250 minutes (local +STD) for a day and 1,000 minutes (local + STD) for a week. After the prescribed limit is breached, the calls are charged at the rate of 30 paise per minute. The Vodafone rules also entail that the customers calling more than 300 unique numbers in any period of seven consecutive days will be charged at 30 paise per minute (local + STD) after 300 unique numbers, for the rest of validity of recharge. The plan also offers unlimited roaming calls also. However, what distinguishes Vodafone and Airtel 84-day plan is that Airtel's plan doesn't have any capping on the calls while Vodafone caps the number of calls/minutes for which the calls are made. The plan is priced the same, which is Rs 509. Another thing that one must factor in before deciding on the plan is the telco's service and the internet connectivity.